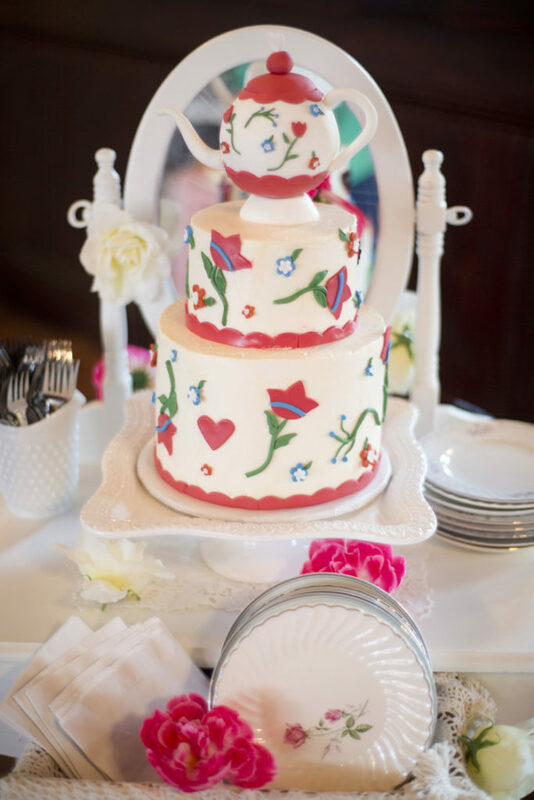 Y’all, a tipsy tea party bridal shower cannot be more complete without a teapot cake! 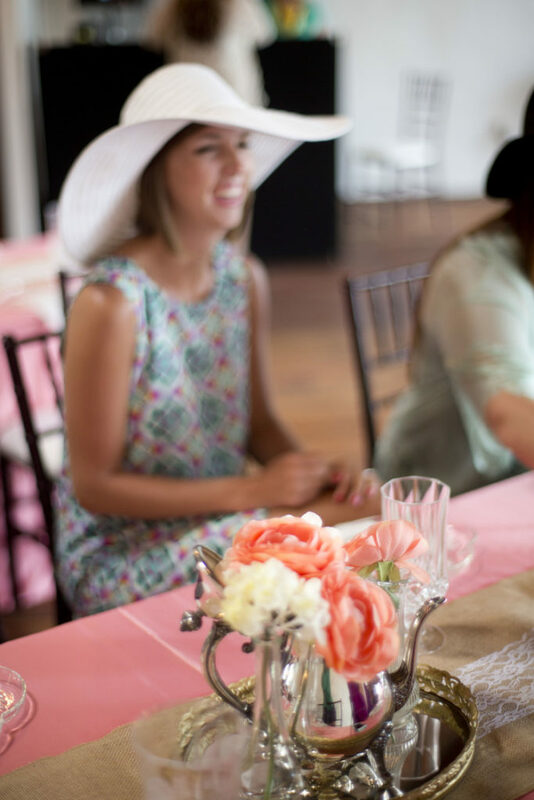 This Tipsy Tea Bridal Shower is everything we love about elegant + beautiful events at our parlor venue. 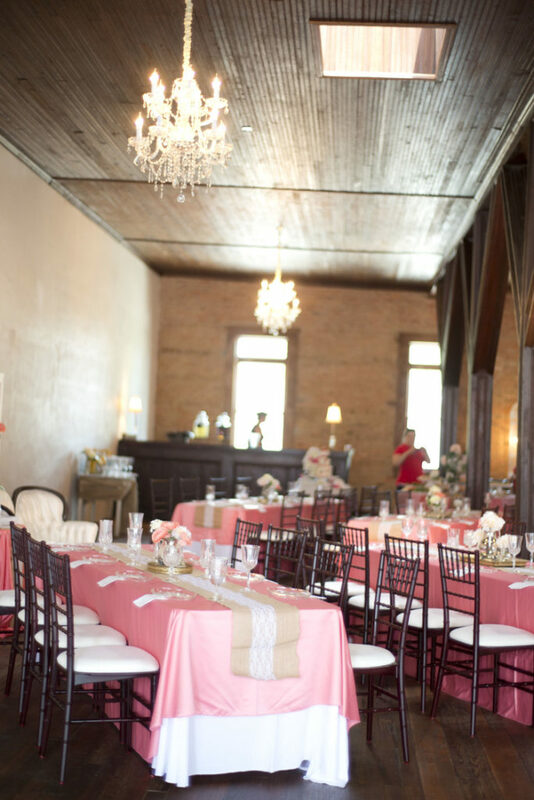 These ladies sure do know how to celebrate in style! 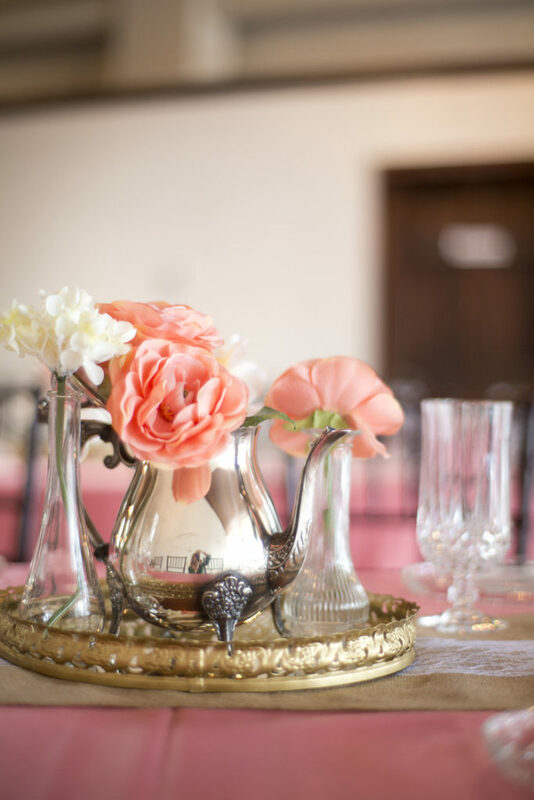 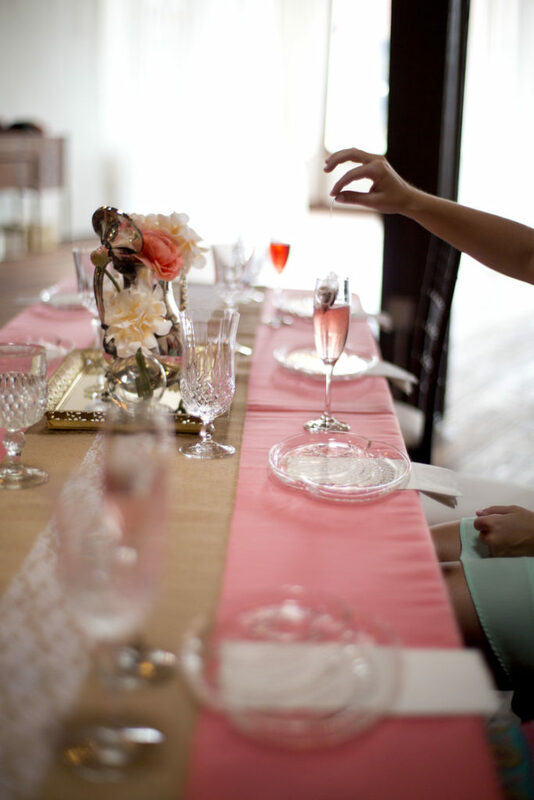 See the stunning details from this bridal shower featured on The Celebration Society. 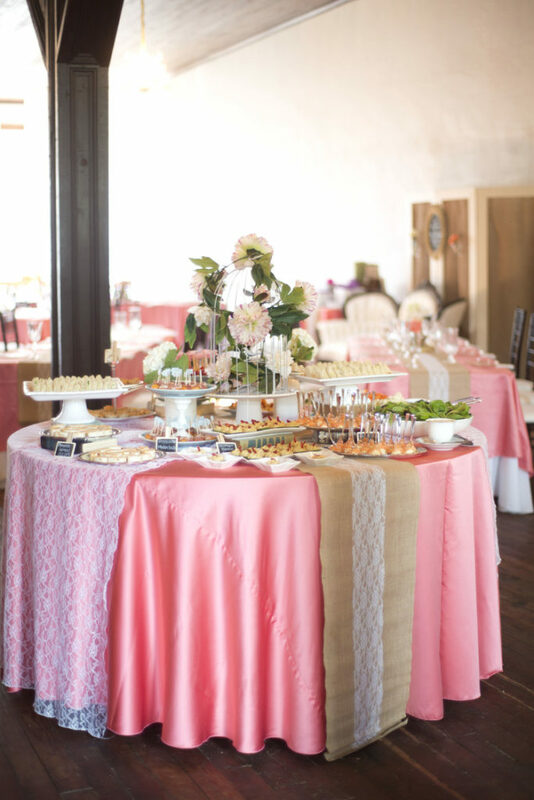 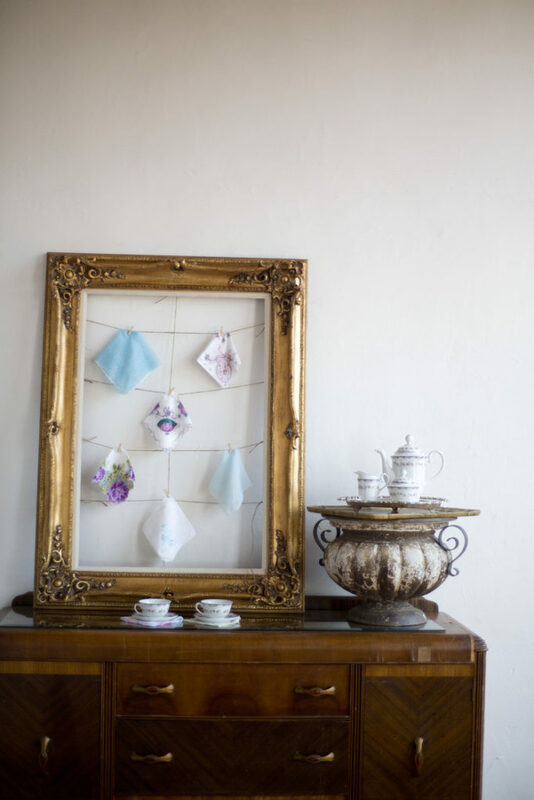 Enjoy the recipe and inspiration below for your own tea party wedding shower! 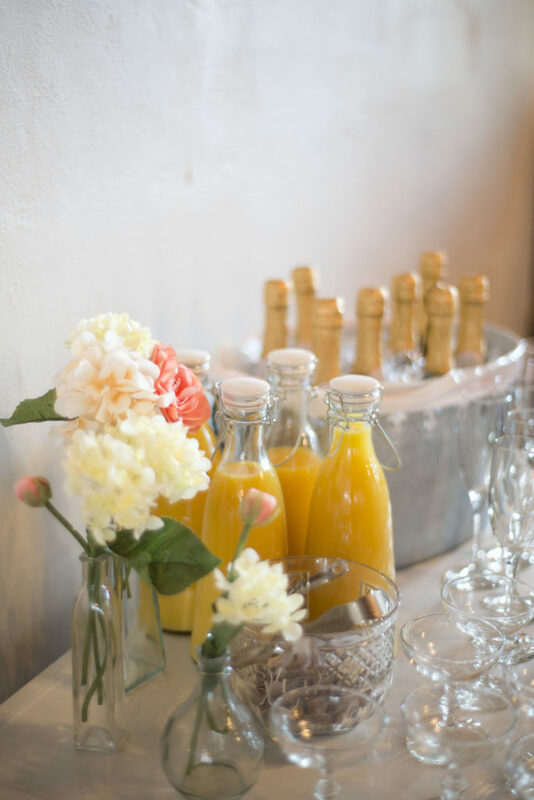 Champagne Tea: Choose your favorite fruity tea such as peach or pomegranate and steep in champaign for 60 – 90 seconds or until champaign has reached desired flavor. 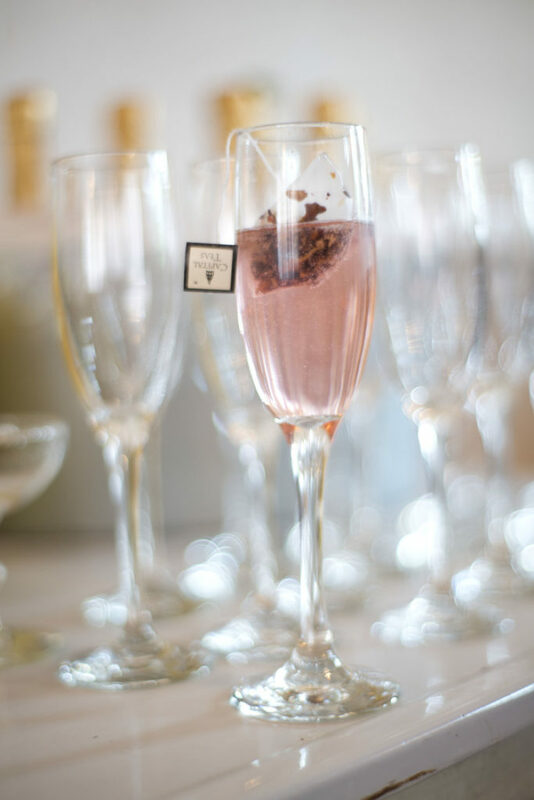 Leave tea bag in champagne for added flavor!